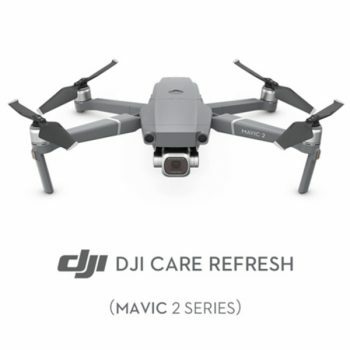 Provides two replacement units for a small additional charge in one year for accidents, such as water damage or collision, as well as covering any Mavic 2 gimbal combination. 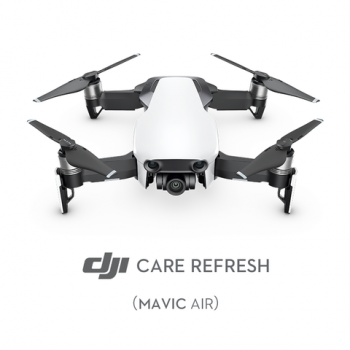 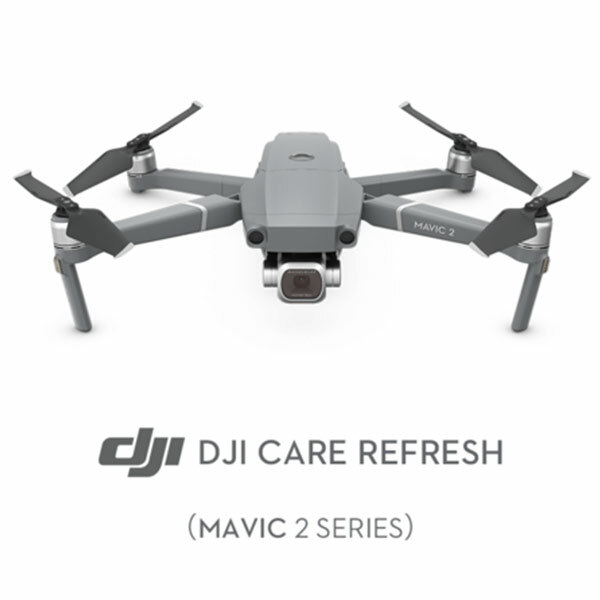 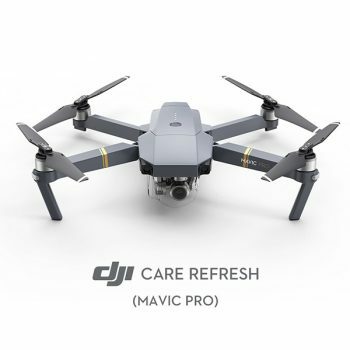 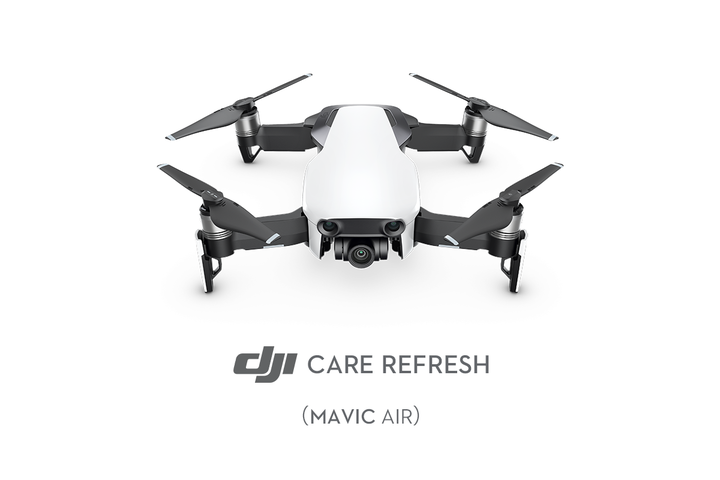 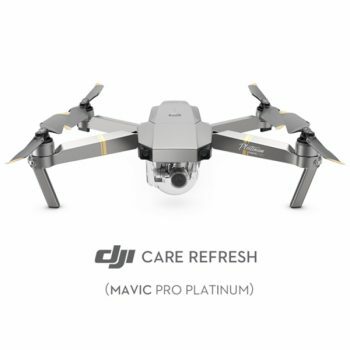 Letting you fly with peace of mind.Mavic 2 Pro and Mavic 2 Zoom are both supported.Please Note: If you are purchasing DJI Care Refresh separately for a previously purchased DJI product, DJI Care Refresh will be activated automatically within 24 hours. 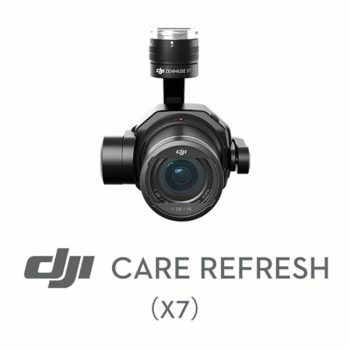 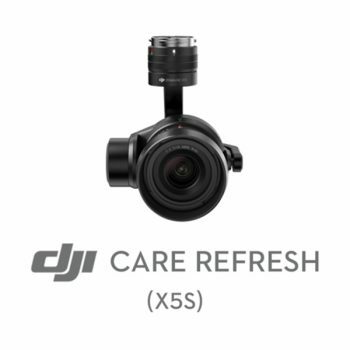 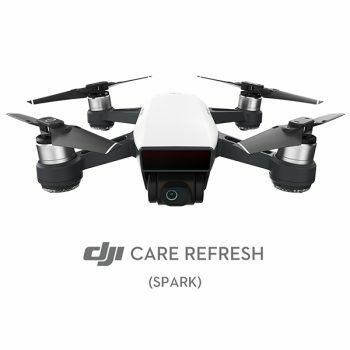 Your service agreement will be sent to you via email.DJI Care Refresh and the corresponding product must be purchased from the same country or region. 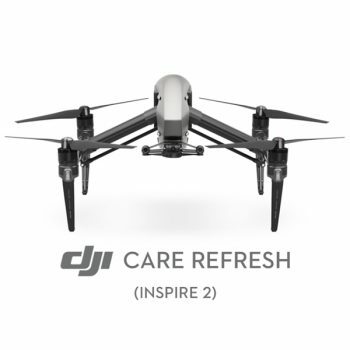 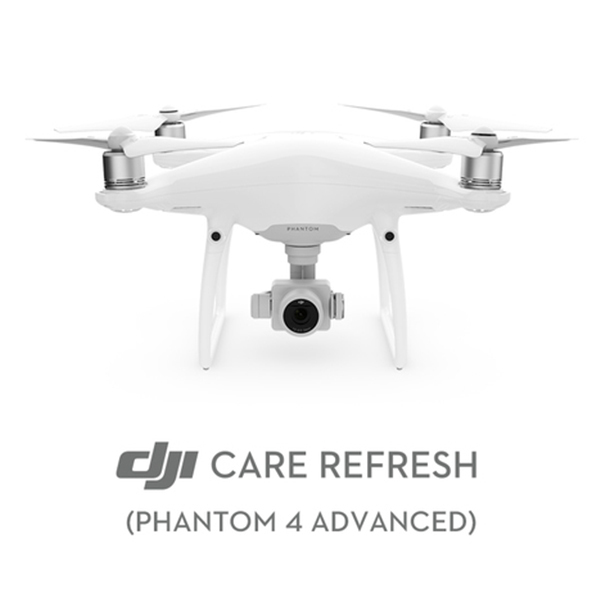 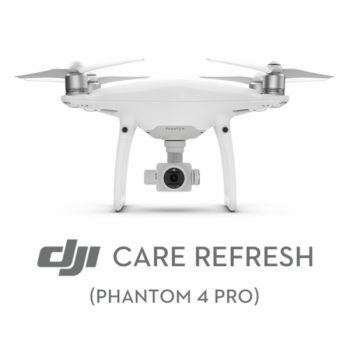 DJI Care Refresh only supports aircraft purchased from official or authorized channels, and its benefits are only eligible in the region where it was purchased.Each time you request a replacement, you’ll receive a replacement unit that is new or equivalent to new in performance and reliability.